The Olympics really did a number on drama premiere dates with two of February’s shows being pushed into March. On the flip side it was the Olympics which means I spent hours upon hours entertained by sports I never knew I liked. Curling anyone? Plot: Lee Bo Young portrays Soo Hyun, a woman whose daughter is murdered. 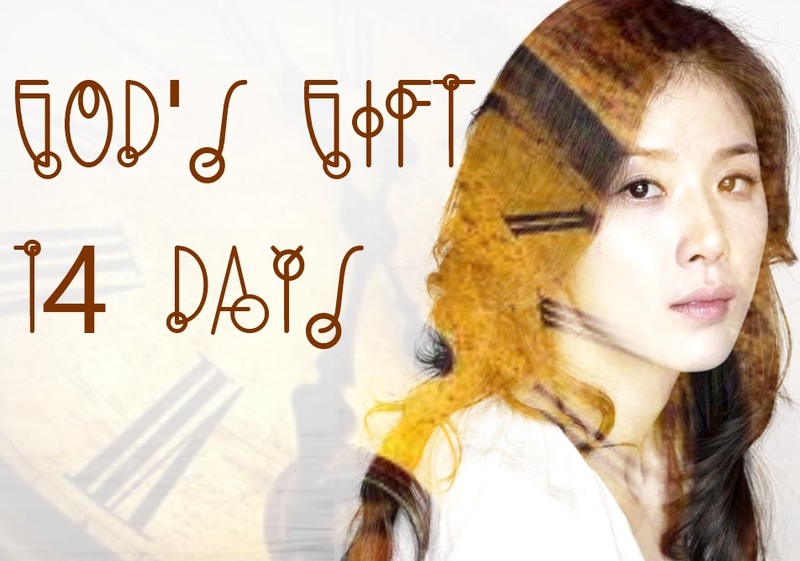 After the tragedy Soo Hyun is given a chance to time travel back 14 days in order to stop the crime. Kim Tae Woo plays the husband with a secret, while Cho Seung Woo is the private investigator that helps Soo Hyun stop the murder. Thoughts: Lee Bo Young is consistently phenomenal so I am really drawn to this show. There are a lot of guys in this one – the ratio to Lee Bo Young’s character is kind of ridiculous (but hey, hot guys, can’t complain). Baro is set to play a developmentally disabled character and I am thrilled to see his next steps as an actor after his turn in Answer Me 1994. Yep, this is definitely on my to-watch list. Whether I live watch or marathon, however, will remain to be seen. Plot: The President of Korea (Son Hyun Joo) disappears amidst 3 gunshots. Park Yoochun plays the presidential bodyguard who rushes against the clock to find the president before it is too late. The action takes place over three action packed days as members of the Blue House try to unravel the mystery of what exactly happened to the big guy in charge. Thoughts: The writer is of Sign and Ghost fame while the director previously worked on Tree with Deep Roots. Park Yoochun can be hit or miss, I liked him in the mess that was I Miss You but that does not mean I am a hard and fast fan of his acting. I have faith in the writer’s ability to weave an interesting tale based on her previous dramas, so I am leaning towards watching this for the writer alone. Plot: Yoo Ah In plays a genius pianist, while Hee Ae is an art director. All you really need to know is that they have a secret love affair. Thoughts: Yoo Ah In. Sorry, I have to wipe the drool from my chin. Okay, yep, I will be watching this. Fun fact – The writer and director previously worked together on the JTBC show A Wife’s Credentials. Plot: Chae Jae Wan (Lee Dong Wok) works at a hotel – but not because he enjoys the hospitality industry. Instead he seeks employment to take revenge against the Father that abandoned his Mother and him long ago. Lee Da Hae plays an heiress who has a stake in the hotel. Thoughts: MY GIRL REUNION! Did I mention this is a My Girl reunion? Because it is. A. My. Girl. Reunion. I am not sucked in by the plot but I am sucked in by the fact that I can see Lee Dong Wok and Lee Da Hae together in a drama after all these years. Count me in. “Gods Gift — 14 Days” … I’m intrigued. I don’t think I’ll dive right into that one, but I’ll definitely keep an ear perked. Secret Love Affair – yeah. I will be there. For Yoo In Ah. I have heard good things about Golden Rainbow but I have yet to watch it.